When your reserves of humor and spirit are running low, and an epic breakup is the cause, you need a pick-me-up. A shopping spree? A tub of Häagen-Dazs? Better yet…how about a trip somewhere new and exciting? It may just put the wind back in your sails. Travel after divorce or breakup period is no time to hide from opportunities, fun and exploration. As Elizabeth Gilbert said in her inspirational bestseller: “Eat Pray Love” – take time to nurture your soul and cradle your heart. 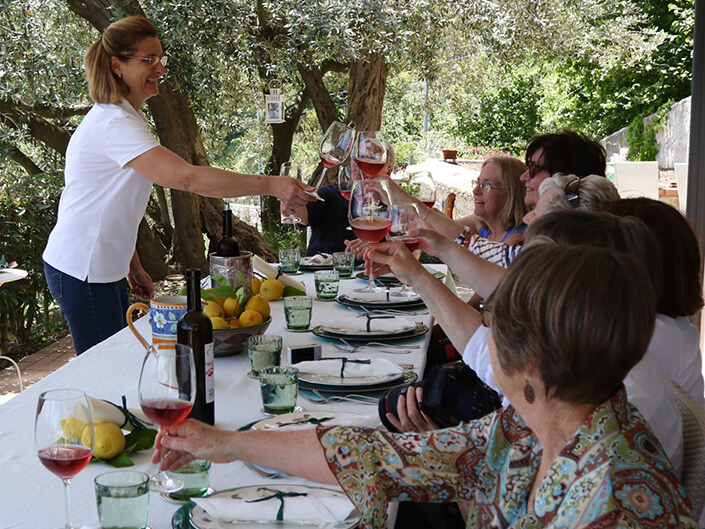 A culinary and cultural holiday is an empowering way to live in the present, meet new people, experience a new culture and taste delectable cuisine. A planned and curated trip would accomplish all that and more! So cash in on your freedom, kick up your heels and enjoy the new journey ahead. It’s no secret. An attachment to old, familiar surroundings makes that post-breakup period tougher to deal with. Something as small as an empty slot in the toothbrush holder may ignite a flurry of emotions. According to “Best Places to Travel After a Divorce,” leaving familiar surroundings, to embark on a new adventure, is the ultimate push towards enjoying life again. Culinary tours or an escape to exotic surroundings is an inspiring morale booster. 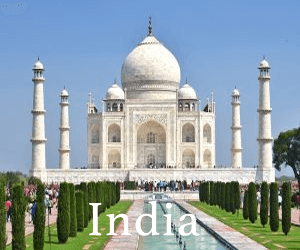 Explore the mysteries of India. Indulge in the gastronomical richness of Spain. 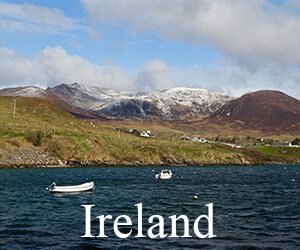 Walk the windswept hills of the Irish coast. 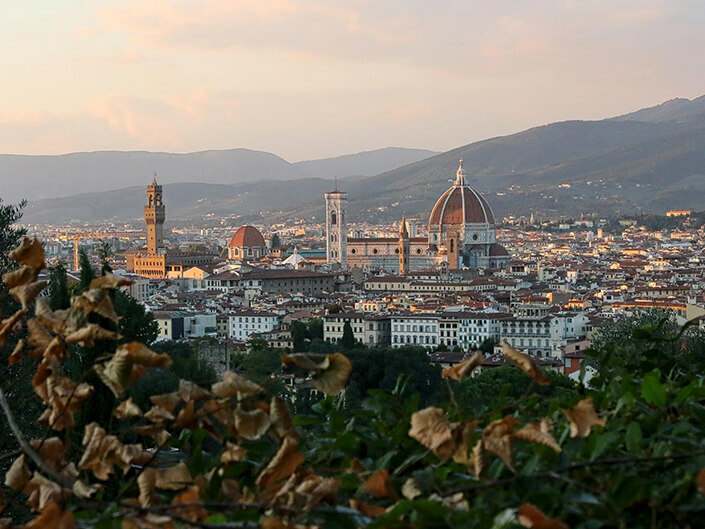 Stroll through Tuscany’s lush vineyards. 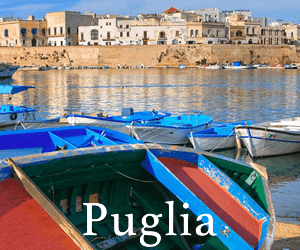 And savor a rustic family-style meal in Puglia. Too much planning you say? Haven’t got the time to do the research? That’s understandable. Companies like Delectable Destinations can handle all the detailed planning and develop an amazing concierge-style itinerary customized for your needs and preferences. All you have to do is book your flights and start creating new memories. Food seems to taste better when seasoned with the laughter and conversations of those around you, right? Great works of art and architecture come to life over a meal or a glass of wine. Joining a small tour group provides you with those opportunities. 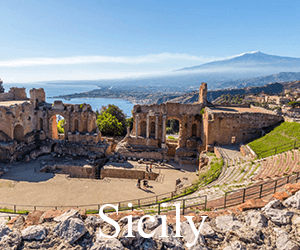 You’ll meet new friends, get immersed in the culture of your destination, visit smaller, more intimate sites and have a closer connection to the people living and working there. Not ready to travel alone yet? A sibling, a parent or a friend could be an ideal travel companion who’ll keep you in the present when you start rehashing the past. Choose someone who shares your interests and passions – just not an ex-family member, advises CNN Travel. Be sure to live in the moment and enjoy. If friends and family can’t join you, a small, curated tour group provides you with a chance to develop lasting bonds of friendship that are created by sharing experiences. Paint in an artist’s studio in Ireland. 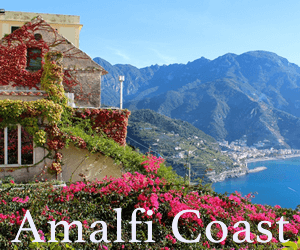 Drive along the sun-drenched coastline of the Amalfi Coast. 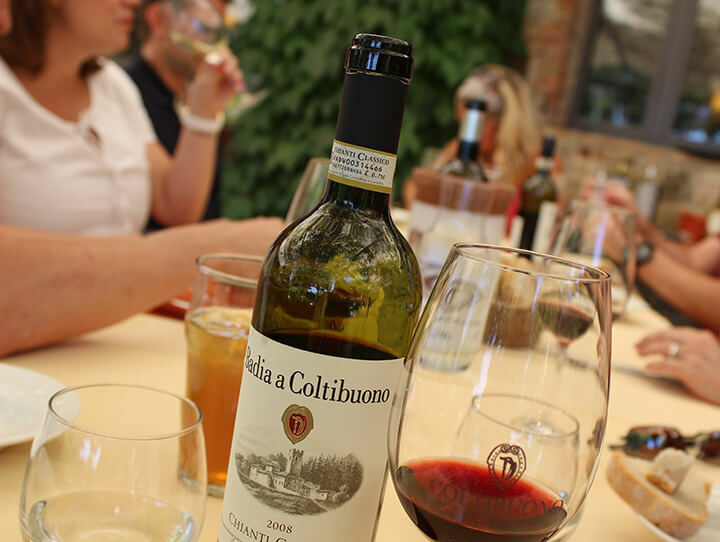 Taste fresh, flavorful foods and wines in Tuscany. Traveling solo within a small group is a safe and stress-free way to explore and experience. If you’ve dreamed of visiting a particular destination, but your spouse doesn’t, consider taking the trip on your own. After all, absence makes the heart grow fonder! See new sights. Learn new culinary skills. And explore the world! 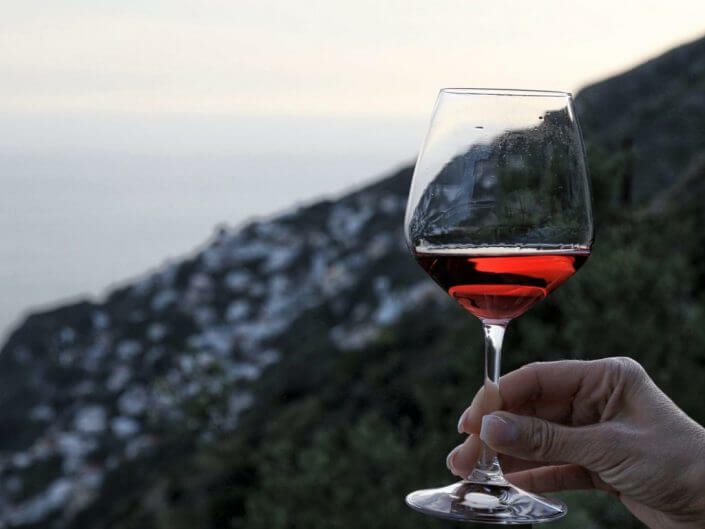 Enjoy breathtaking landscapes that serve as the backdrop for wine-ing and dining. Enjoy the teas and spice-filled cuisine of India, where the Taj Mahal, the Himalayas and the city of Darjeeling grace your photos. Or re-visit your roots in the Irish coast, where wild seascapes have inspired so many great works of art. Craving a new perspective on life? Itching to get out and get going abroad? Book your culinary & cultural trip using an experienced travel planner and curator whose first-hand knowledge of unique destinations is your ticket to enjoying an ideal adventure for solo travelers in a small tour group. Get introduced to remarkable, off-the-beaten-track sights, not listed in tour books. Enjoy customized sightseeing led by a curator who’s been there, done that. You’ll ignite your passions while gaining a new outlook on life and fresh, memorable experiences. 4. Experience Beats DIY Planning! Indulge yourself. You’ve made it through some hard times and you deserve a reward. It’s time to unwind on a sunny beach. Enjoy a pint in a friendly country pub. Dine in Michelin star restaurants. The possibilities are limitless. Savor the colors, scents and flavors of Delhi’s ancient spice markets. View Michelangelo’s David in the Galleria dell’Accademia in Florence. 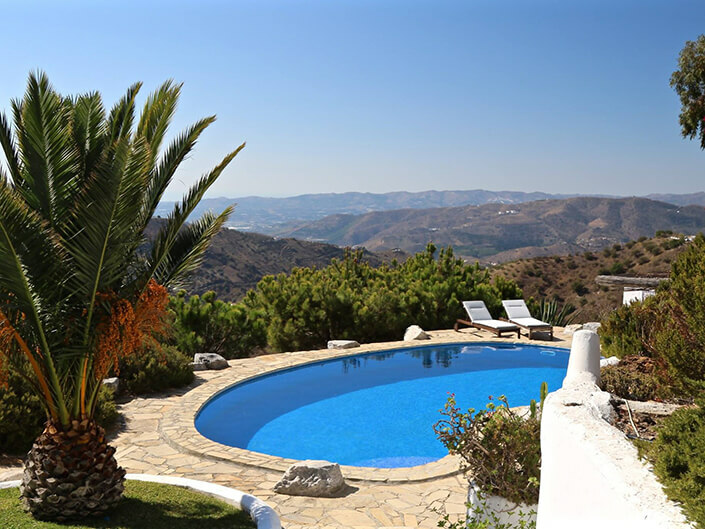 Indulge in organic caviar at the RioFrio Caviar farm in Andalucia, Spain. Traveling solo within a small tour group has many personal and experiential rewards! Carol Ketelson is the owner and operator of Delectable Destinations LLC. Dedicated to planning, co-ordinating and curating customized group tours to hand-picked destinations. As an experienced travel planner, Carol’s customized itineraries, specialized tours and off-the-beaten-path experiences create memorable journeys for her small groups of singles, couples, divorced, widowed and solo travelers seeking exceptional trips into the culture and cuisine of destinations around the world. Spring and Fall bookings invite travelers to taste delectable local cuisine, culturally rich traditions and mesmerizing sights. 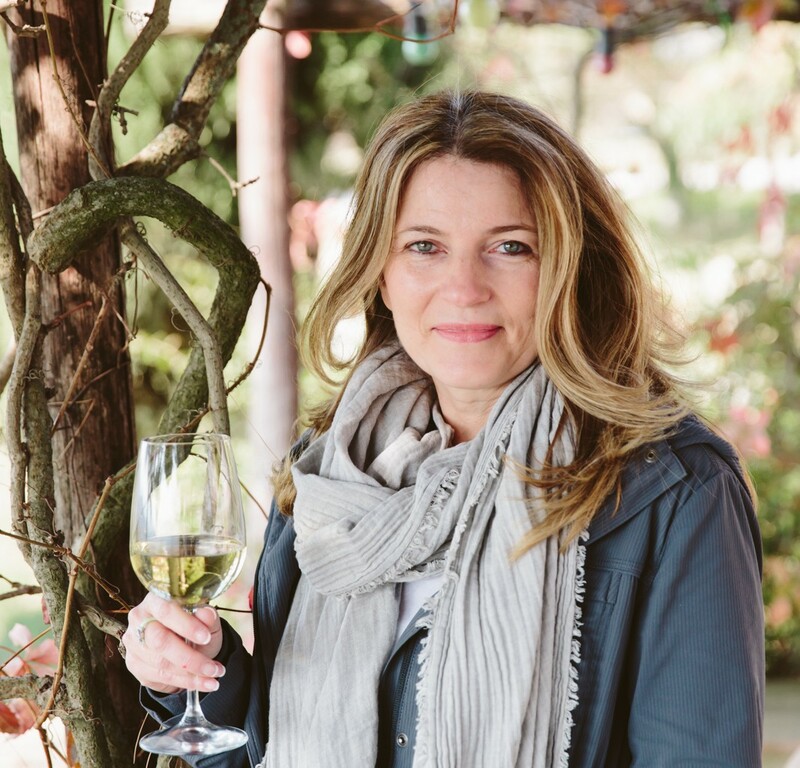 For over 10 years, Carol’s tours have captured the true essence of Tuscany, the Amalfi Coast, Puglia, Spain and India.